Among all the content management system available Drupal is most secured one that is why all security concerned clients are opting for it. It is free, open-source and support a variety of platforms. It also has a vast no of themes, plugins which provides a wonderful frontend to the users. The admin section can be customized so that any one administer the backend and make any changes required. 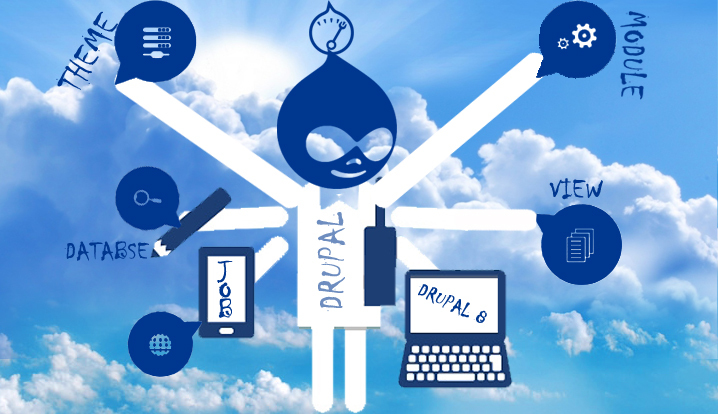 Drupal is easy to learn in short time. 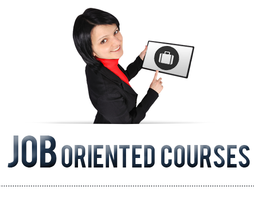 We provide you the optimum training required to make you work in Drupal. Installing, configuring, customizing, and maintaining a website in Drupal. The file structure and development flow is described. The coding structure, database setup are made and discussed. Fundamental concepts and skills to backup, update, security and permissions. Page layouts and CSS, menu navigation, monitoring and disaster recovery. Developing a website so that students can have a clear idea of everything they learned during class. 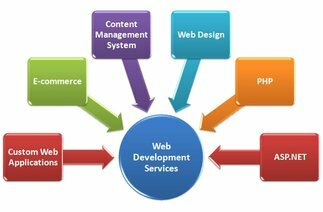 The training module is designed so that once the course is completed the candidate can be able to customize a website in Drupal. Regular study materials related to classes are provided. Developing a Drupal site so that students can have a clear idea of everything they learned during the class.